Starting young, learning in a disciplined yet improvisational manner, flourishing in a tough world, developing a lifelong network of fruitful relationships—all these accomplishments are represented in the life of the composer, bandleader, and Washington, D.C. native, Edward Kennedy “Duke” Ellington. His are the qualities we have worked to instill in graduates since the Duke Ellington School of the Arts was founded over forty years ago. We do so by guiding 9th to 12th grade students through a full academic course of study and an arts major: Dance, Literary Media and Communications, Museum Studies, Instrumental or Vocal Music, Theatre, Technical Design and Production, or Visual Arts. 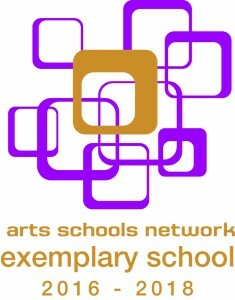 Arts School Network is committed to its mission: to promote excellence in arts education by supporting and recognizing students, leaders, educators, schools, institutions, and organizations. It support our four core areas including best practices, college and career pathways, elementary and middle school arts, and leadership. Members represent art leaders, schools, and organizations from around the world. Exemplary School designation is issued to individual schools in recognition of excellence in their efforts to evaluate strategically their purpose, operations, and educational programs. 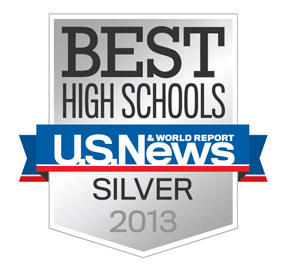 Duke Ellington School of the Arts was recognized by US News as one of the top schools in the nation and #3 best school in the District of Columbia! 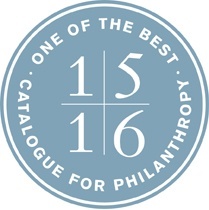 The Ellington Fund was selected from a field of over 200 applicants for inclusion in the 2015-2016 Catalogue for Philanthropy. Participants in the Catalogue pass a rigorous review process and are recognized as some of the best community-based charities in the Washington, DC region. Visit the Catalogue website to learn more: cfp-dc.org.